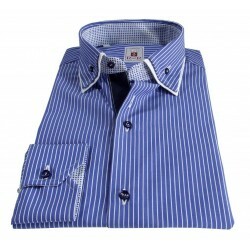 Azure shirt with white stripe and italian classic collar. 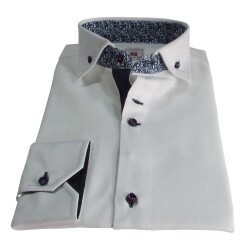 Burgundy buttonholes and white buttons with micro-diamond pattern hidden contrast. 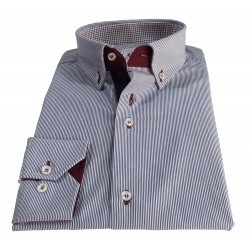 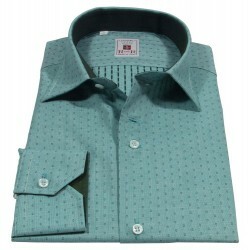 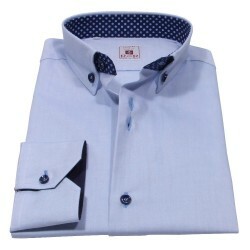 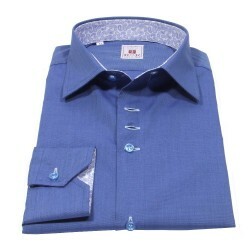 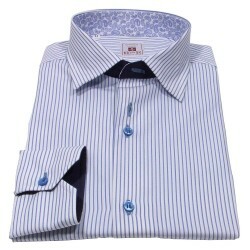 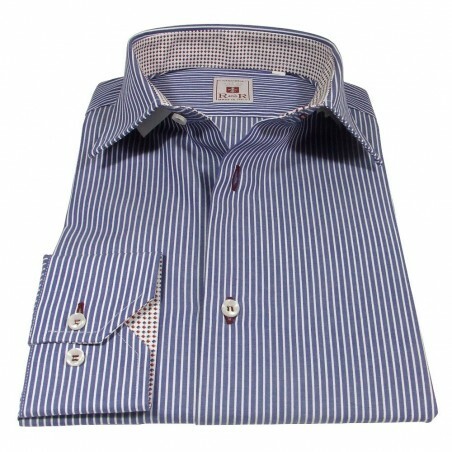 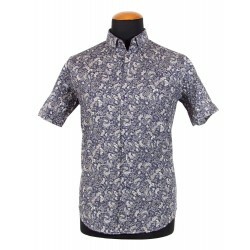 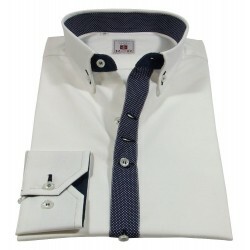 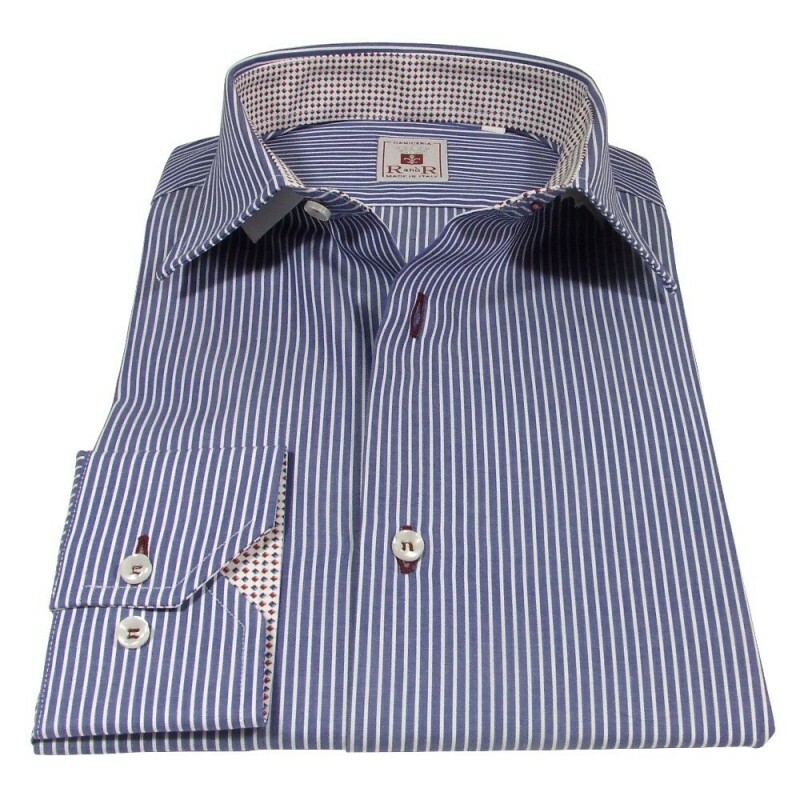 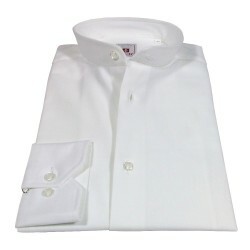 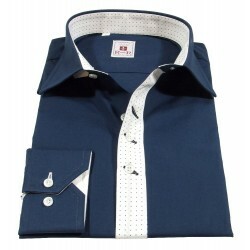 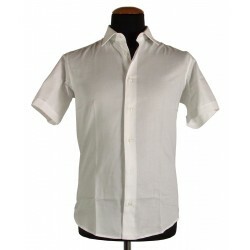 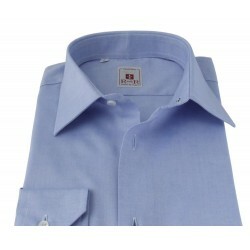 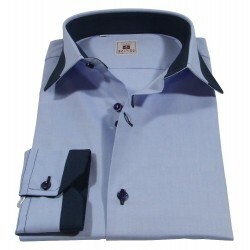 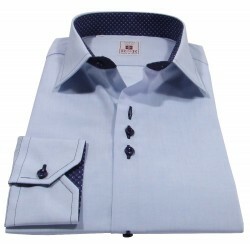 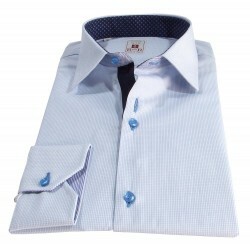 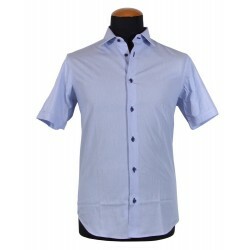 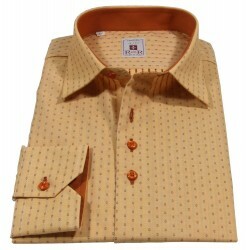 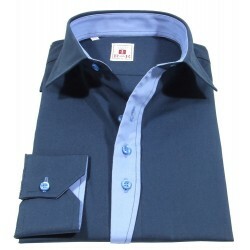 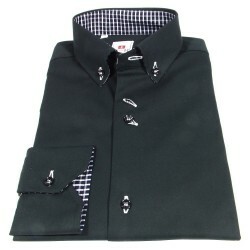 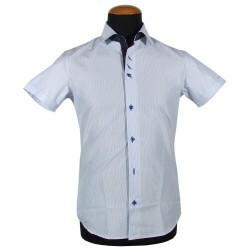 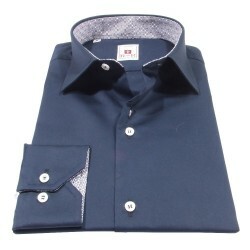 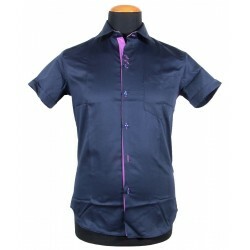 Azure men's shirt with white stripe and italian classic collar. 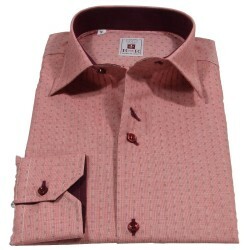 Burgundy buttonholes and white buttons with micro-diamond pattern hidden contrast.